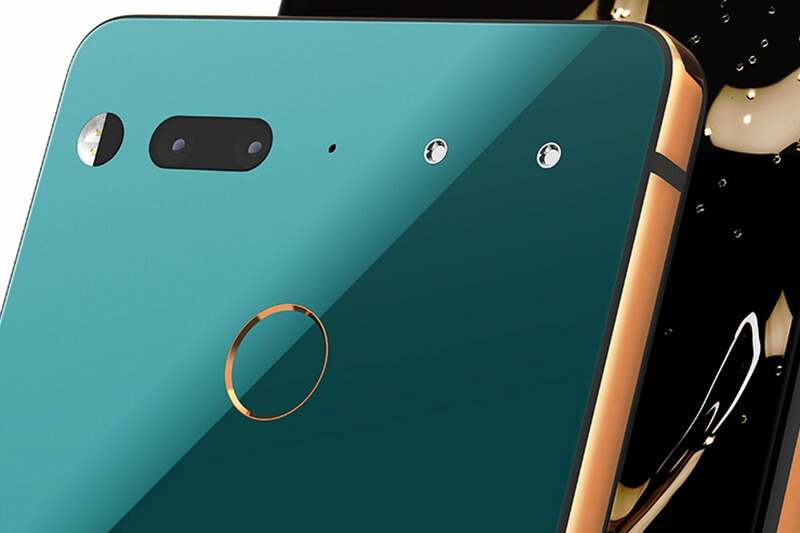 Essential Products has done it again... owners of the Essential PH-1 will receive Android 9 Pie over the next few days. “We’re proud to bring Android 9 Pie to Essential Phone the same day it’s released! Check your phone now for the update,” said Essential via its Twitter account. Essential has allowed PH-1 owners to beta test Android 9 over the last few months. According to Essential, the Essential PH-1 will gain Android 9 via over the air over the next few days.